Super low price and ships for free. 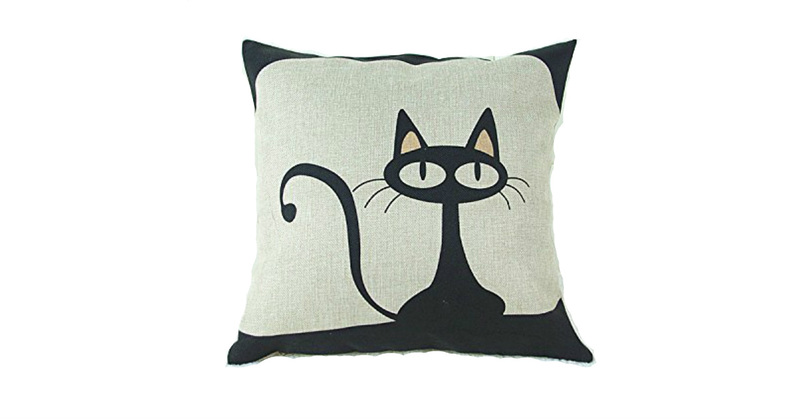 Amazon has a Black Cat Decortive Throw Pillow Cover on Sale for $1.79 with FREE Shipping. This super cute pillow cover is PERFECT for fall. Machine washable and has a hidden zipper, it fits over most standard sized 18x18 sofa pillows. check shipping estimates, may take 2-8 weeks.